Nefesh B’Nefesh is dedicated to facilitating and encouraging Aliyah from North America and the UK by offering holistic support and guidance throughout the Aliyah process, including employment, absorption, and financial aid for individuals making Aliyah. The Jewish Agency for Israel determines Aliyah approval based on Israel’s Law of Return. 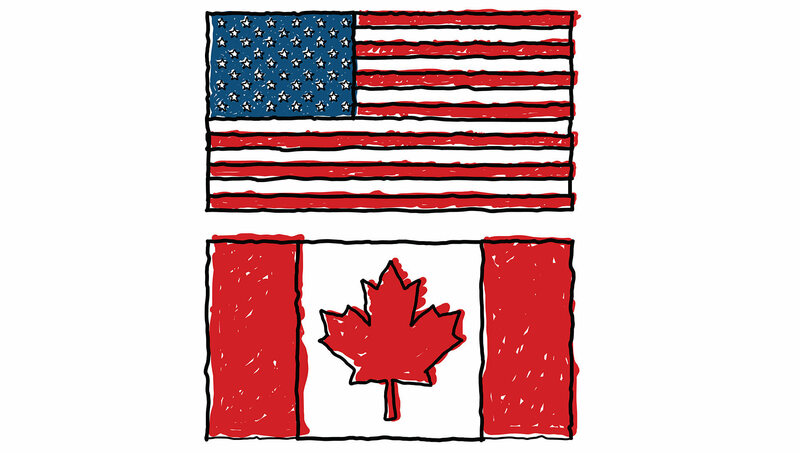 Shlichim in North America and the U.K. The Aliyah Shaliach is a representative of The Jewish Agency for Israel who is responsible for validating your Aliyah documents and meeting with you. You can make an appointment to speak with the Shaliachdirectly, as per the listing below. Israeli Embassies and Consulates in North America and the U.K. 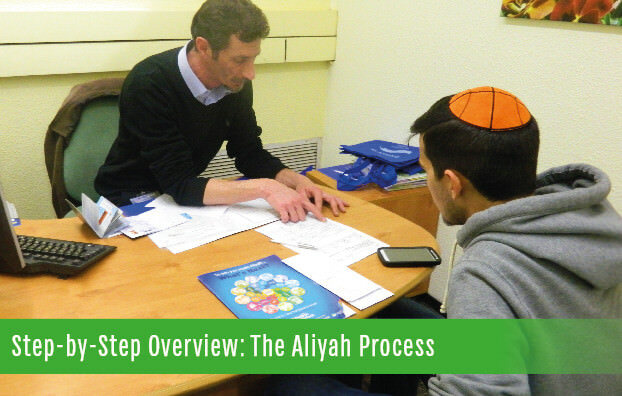 The following is an overview of the steps that you will need to take, in order to make Aliyah successfully.